Petr Cech is heading to his fourth European Championship having won a record number of caps for the Czech Republic, but the finals in France may well be his last. "After the Euros I'll sit down at home and decide whether I'll go on," the 34-year-old Arsenal keeper told reporters in March. His move from Chelsea to Arsenal last year made the headlines, and so did his season. 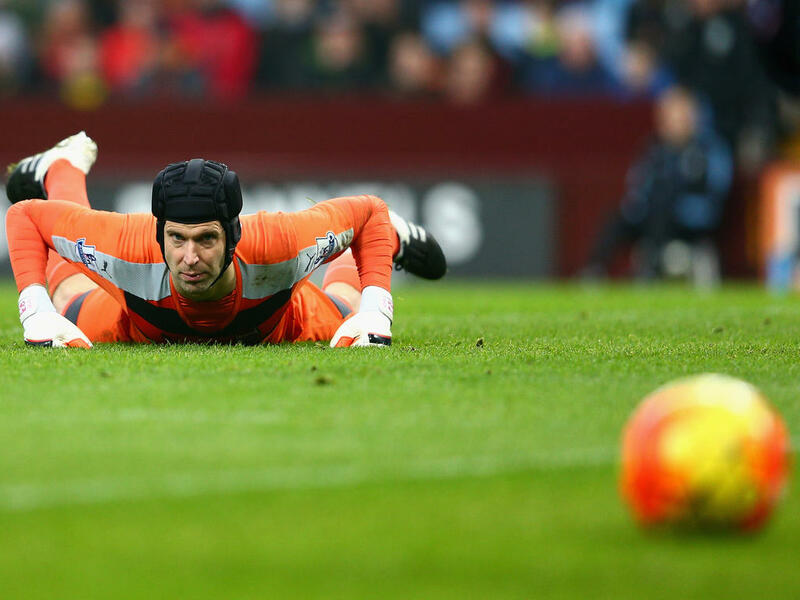 In January, Cech beat David James's record of 169 clean sheets in the Premier League. His record currently stands at 178. In November, he equalled Karel Poborsky's record of 118 caps for the Czech Republic, and he beat that when he played in the 6-0 win over Malta last month. The Czechs face Spain, Croatia and Turkey in Group D, so getting beyond the group stage will be a big ask for Cech and co.
"I would travel less and play fewer games, which may prolong my club career," said Cech. "But first of all I believe the Euro will turn out well for us and we'll get the best result we can -- I will only deal with my future after that," he added. Born on May 20, 1982, Cech played for Czech top-flight sides Blsany and Sparta Prague before moving to Rennes in France in 2002. He joined Chelsea in 2004, after a European Championship at which the Czechs got to the semi-finals, beating Germany and the Netherlands en route. With Chelsea he won four Premier League titles (2005, 2006, 2010, 2015), the Champions League (2012), the Europa League (2013) and a host of other trophies. But Cech had little say in his last campaign at Stamford Bridge, playing only seven games in the 2014/2015 season as manager Jose Mourinho preferred rising Belgian star Thibaut Courtois. After 11 years with the Blues, Cech made a £10 million ($14.4 million) move across London to join the Gunners. It gave him a new lease of life. Asked if he could imagine staying in the job until 40, Cech recently said: "I say yes, here and now. As long as I know I get up in the morning fully prepared and motivated to focus on training, my career continues. "I still have the motivation, I still look forward to each training session, I still have the drive." The eight-time Czech footballer of the year, Cech also lifted the trophy of the world's best goalkeeper in 2005. Cech, who has worn a headguard ever since picking up a serious head injury in 2006, is married and has a daughter and a son. He has a passion for drumming -- he has played with a Czech band and appeared at a local rock festival in 2013. He also owns a company organising mountain bike races for the public.